A triumph for Sir John Black creating a sporting brand from dowdy Standard Cars. Triumph began when two Germans came across to London and sold Triumph cycles in 1885 which from 1889 they commenced manufacture in Coventry. From 1902 the business branched out into making Triumph motorcycles which drew large orders from the British Army during the First World War. In 1921 Triumph bought out Dawson Cars and commenced production of the Lea-Francis designed Triumph 10/20. From this success the Triumph Motor Company was launched in 1930 with the Triumph Super 7 selling well. Finances collapsed in 1936 and all the two wheel businesses were sold, and in 1939 Triumph went into receivership and during World War Two suffered the loss of its factory to bombing. Sir John Black of Standard Cars bought the Triumph name and remnants of the company and set about targetting Jaguar Cars. 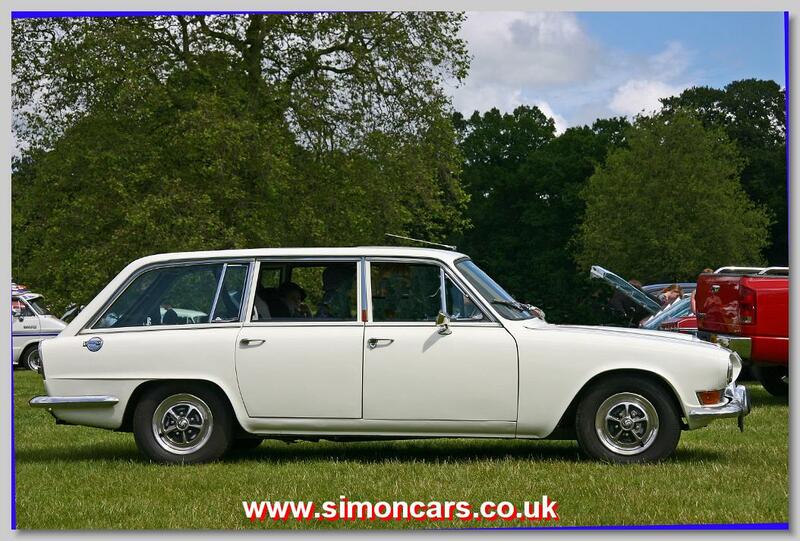 Leyland bought Standard-Triumph in 1960 and in 1968 they were incorporated into British Leyland. Triumph 2000 Roadster TRA. 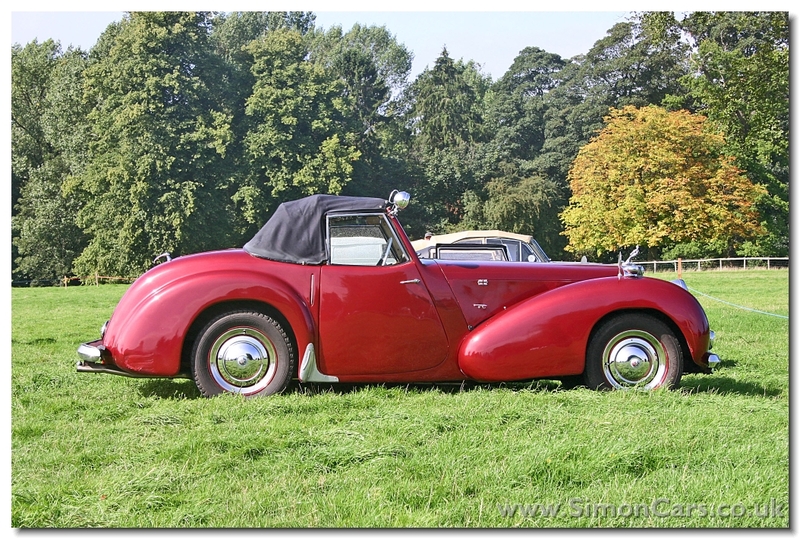 When manufacture of the 1-1/2-litre Jaguar ceased in 1948, Triumph Roadster production continued in 1949 using the new Vanguard engine and transmission as the 2000 Roadster. 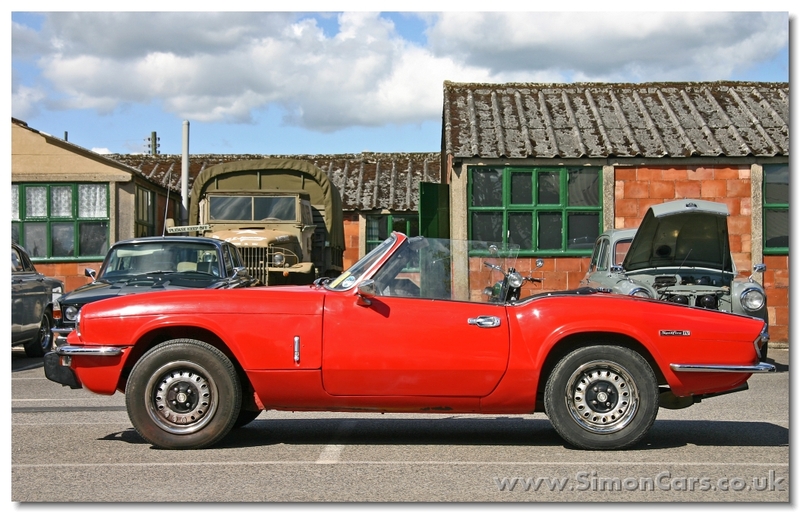 Triumph Spitfire MkIV. Michelotti's restyle gave the MkIV Spitfire the profile of a small Stag. 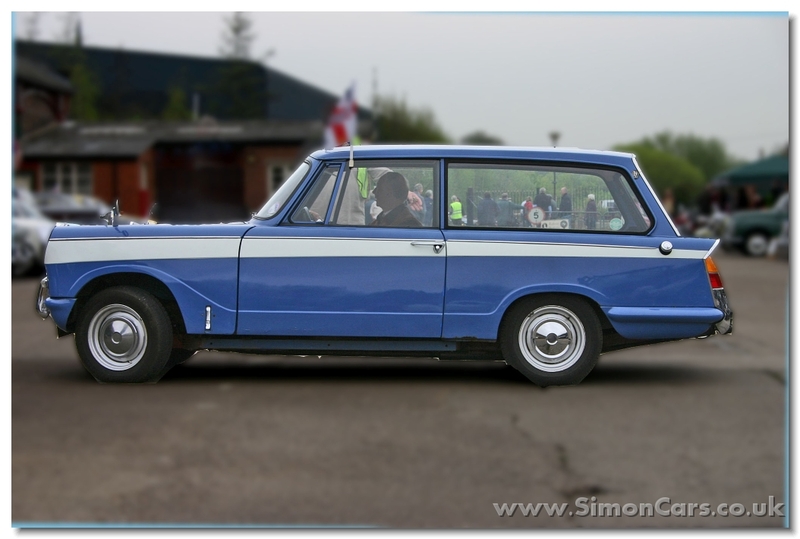 Triumph Courier Van. The Courier was produced from 1962 to 1964 but was not a success. Essentially just a windowless Herald Estate, the "Van" in this picture has had windows added. 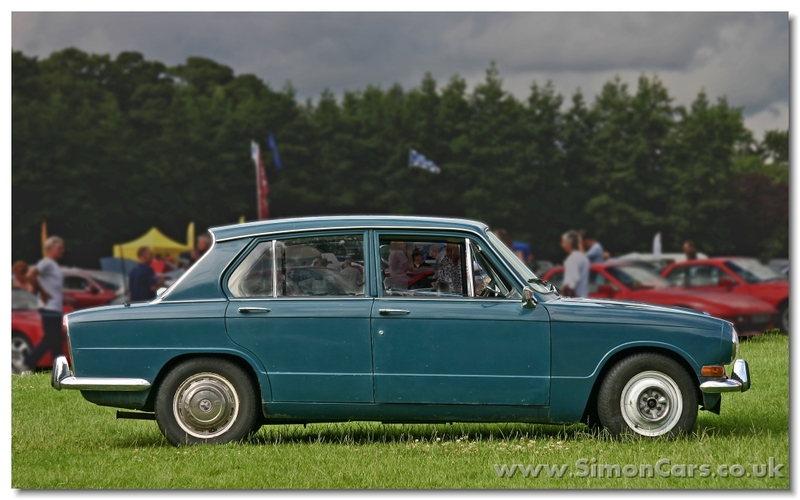 Triumph 1300. Michelotti's characteristic Kam-tail and peaked roof are evident here in this launch version of the 'Project Ajax' that would become Dolomites and Toledos in time. © 2009 , All rights reserved.